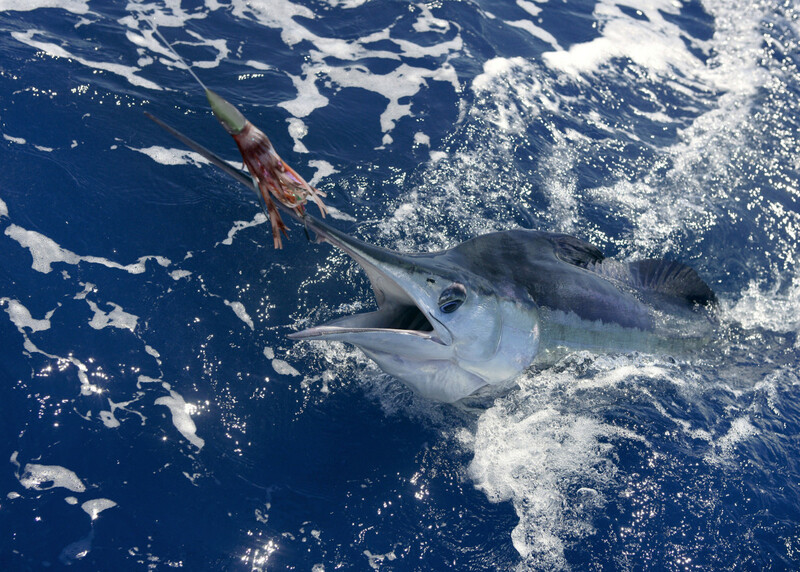 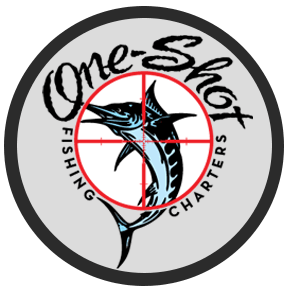 In addition to the swordfishing opportunities offshore, there are also great opportunities for blue and white marlin, sailfish, yellowfin tuna, blackfin tuna, wahoo, and mahi-mahi. 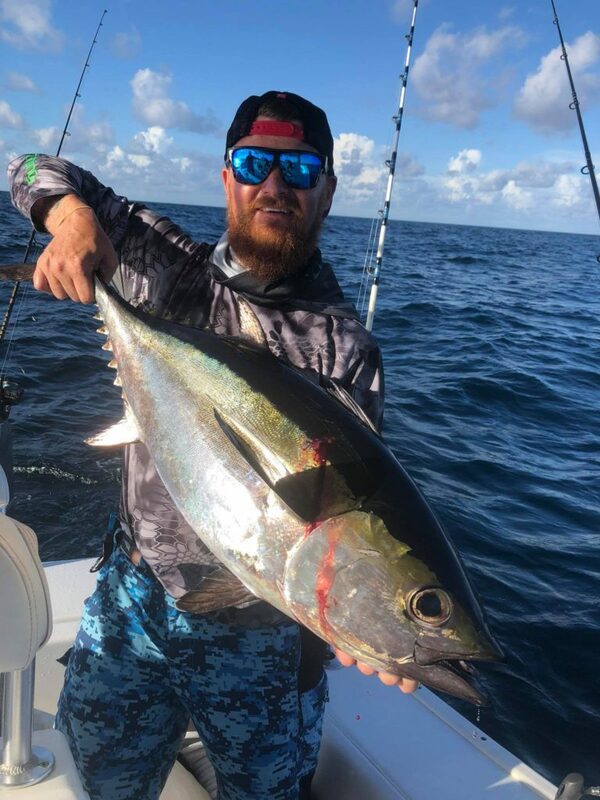 The tactics for fishing these species offshore involve trolling artificial lures, slow trolling live baits, and targeting open water schools of yellowfin tuna with poppers on spinning outfits. 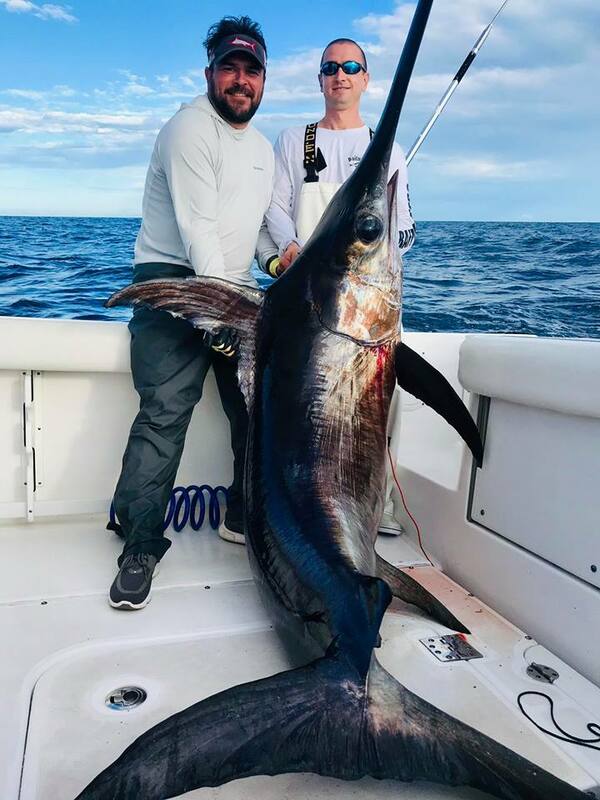 These type of trips are typically better for those who have some experience salt water fishing and who understand that this type of trip focuses on quality of fish more than quantity. 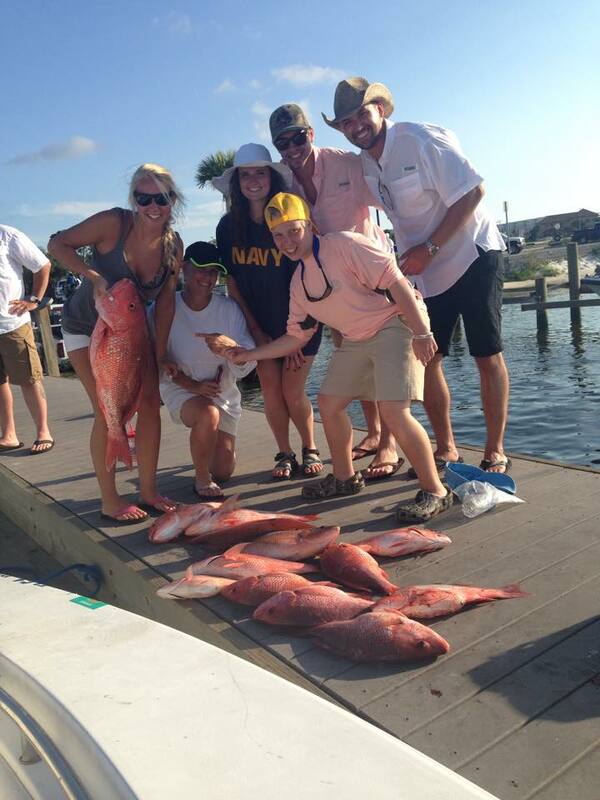 This is an all day trip, and you can expect to leave the dock before daylight. 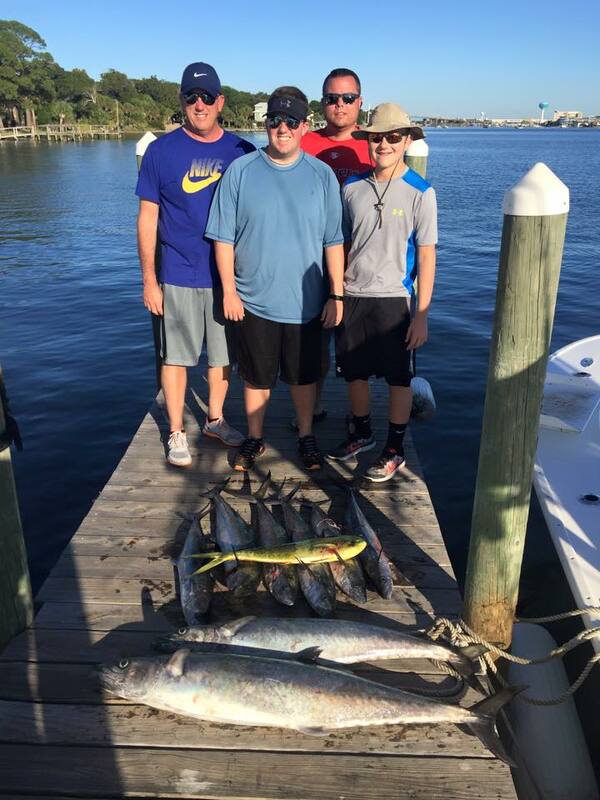 This type of fishing greatly depends on water quality, currents, and other varying factors so how far we go to fish can vary greatly. 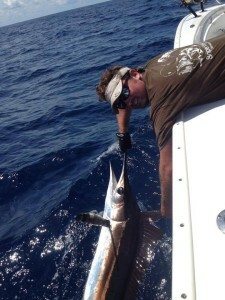 If you think you may be interested in this type of trip, please call and discuss it with Capt Adam. 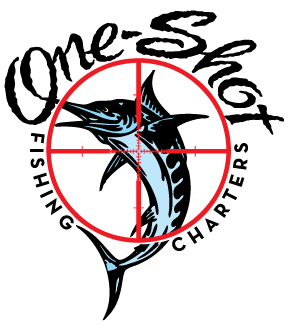 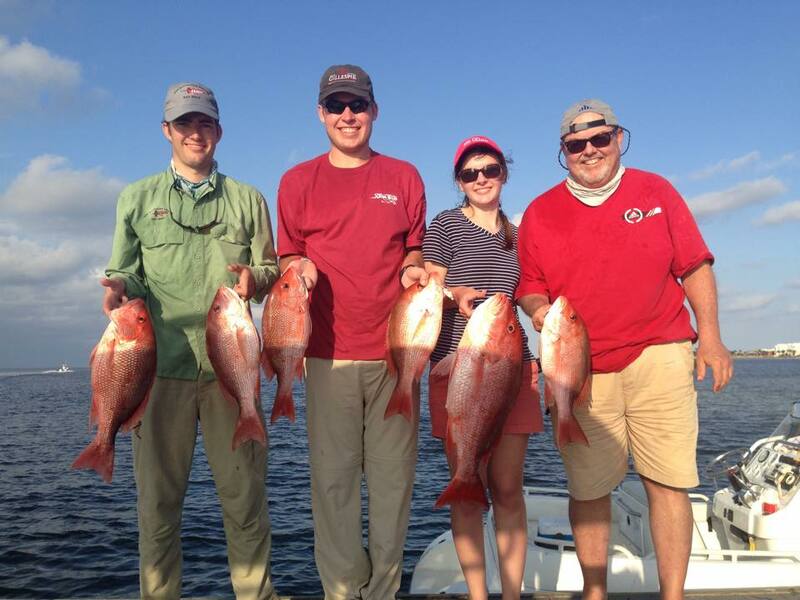 To get a quote for one of our Big Game Fishing Trips leaving from Destin, Ft. Walton or Navarre, feel free to visit our Contact Us page and fill out the contact form OR call us at 850-585-9436.